The aim of this study is to identify and analyse the effects of the crisis that began in 2009 on the relation between education and the labour market in Greece. In addition, the study analyses the challenges faced by the Greek education system and formulates proposals for reconnecting education with the labour market and for improving the efficiency of the education system and the return on public expenditure in education. 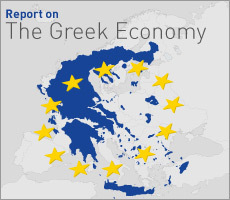 In this context, the study seeks to contribute to the formulation of a plan for reconnecting education with the labour market, in order to achieve a sustainable recovery of the Greek economy from the crisis and to strengthen its international competitiveness. 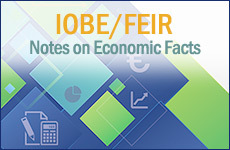 The study complements, expands and deepens the analysis carried out in the context of a recent study of IOBE (2017) on the effects of the crisis and the challenges that higher education is facing in Greece.